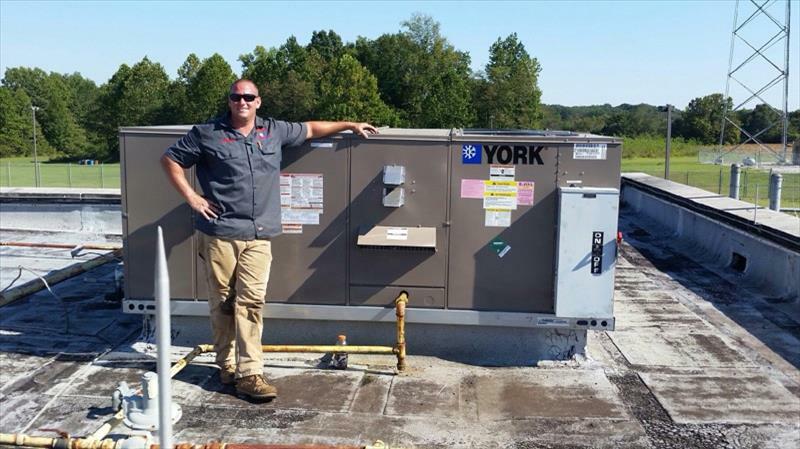 Accuracy you can Rely on and Dependency you can Trust! 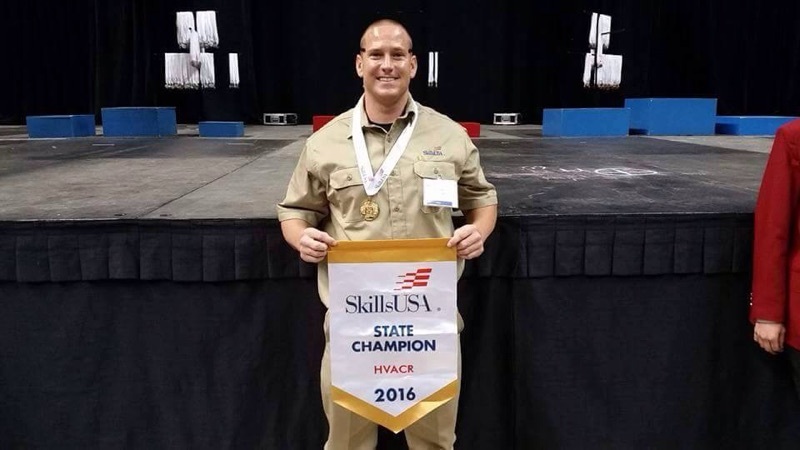 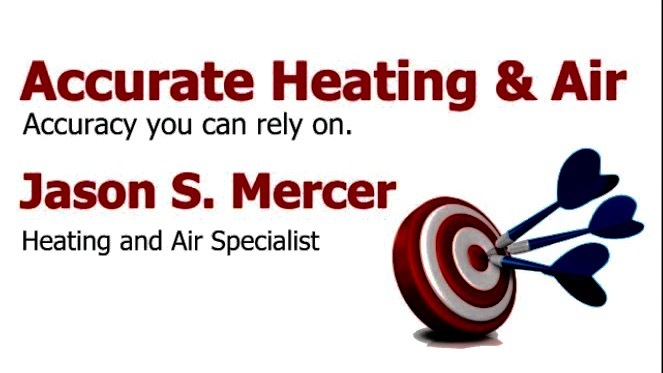 Accurate Heating & Air, in McKenzie, TN, is the area's leading Heating and Cooling Specialist serving Tri-County and surrounding Counties since 2014. 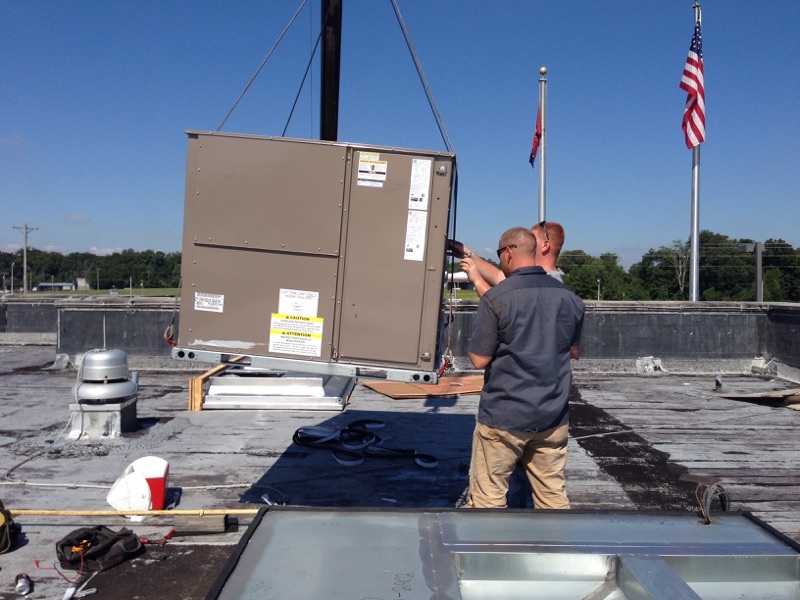 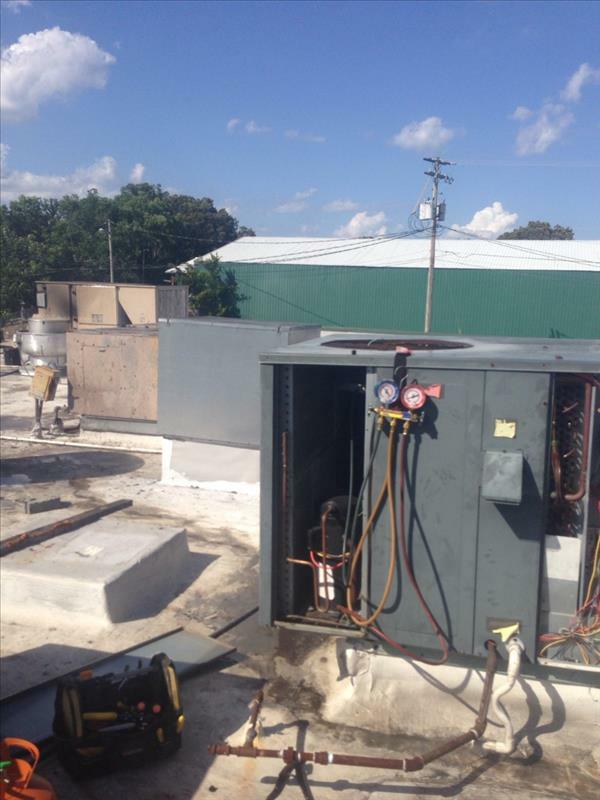 We offer Installations and Repairs on Heating and Cooling Units. 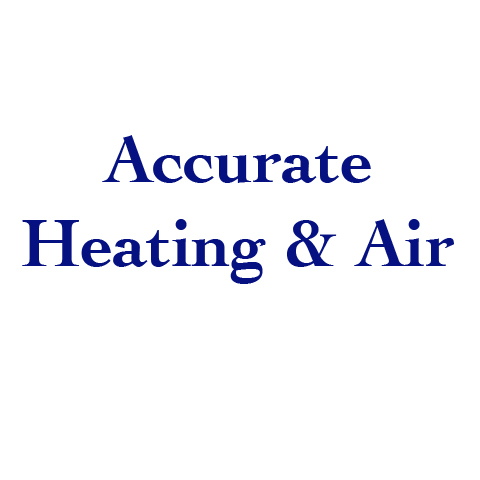 For all your Heating and Cooling needs, contact Accurate Heating & Air, in McKenzie.